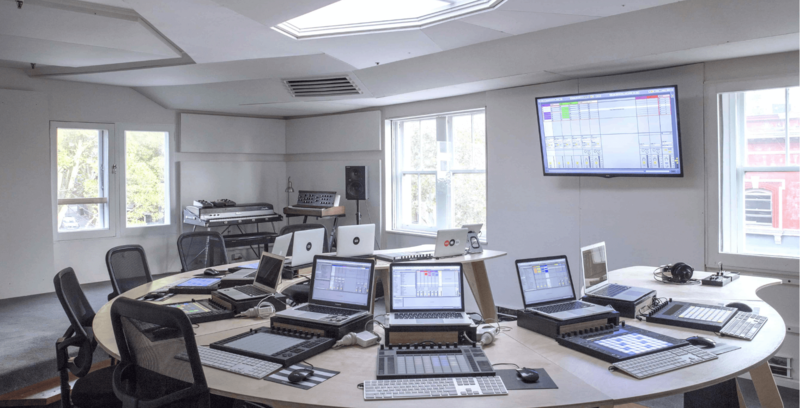 Located in the heart of Sydney's Surry Hills, Liveschool is Australia's premiere Ableton Certified Training Center. 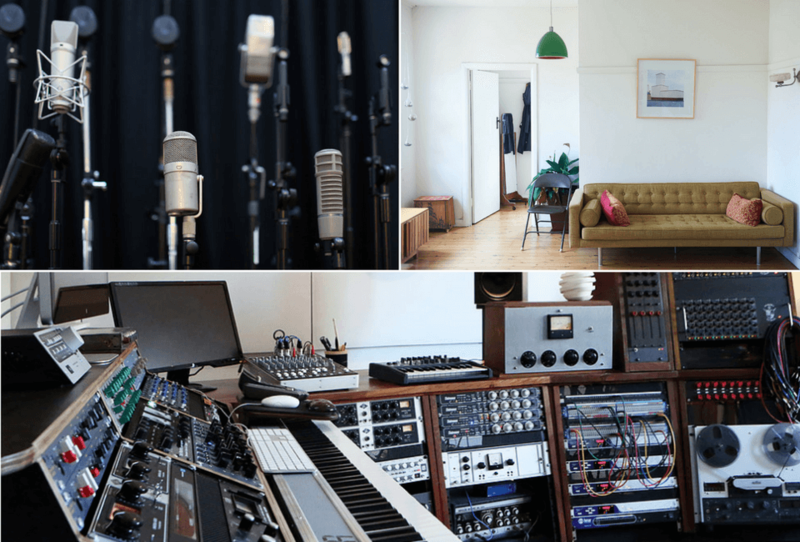 Our facilities are full of gear for playing, recording, mixing and producing music - both electronic and traditional. 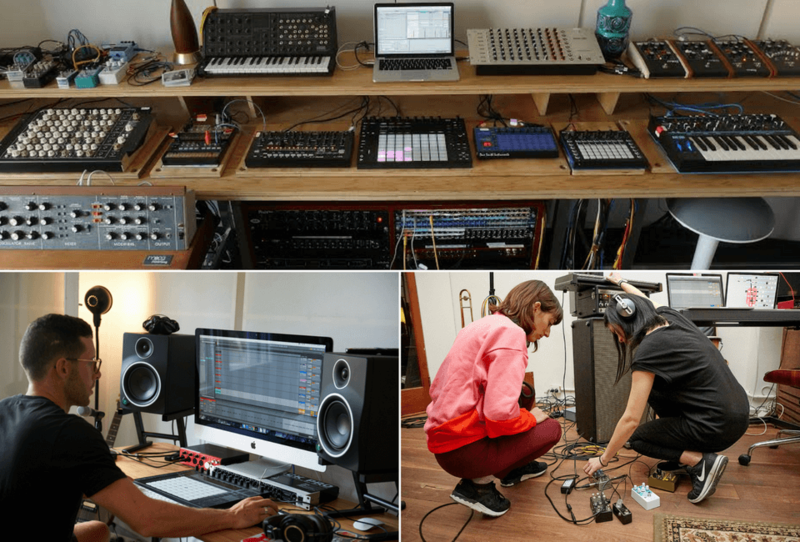 The floor plan combines a spacious classroom, synth room, production suite, two recording floors (a live room and semi-live room), vocal booth, mixing control room plus a kitchen-lounge common social area. 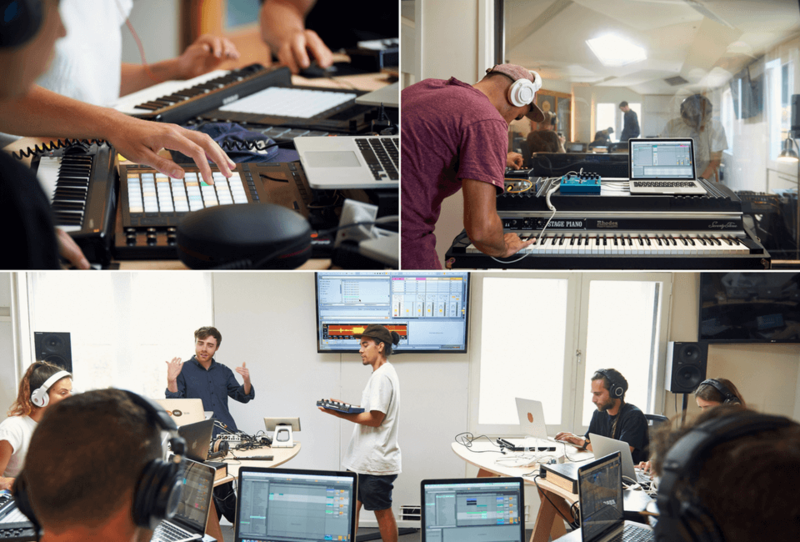 Student stations are fitted out with a full range of controllers, including Ableton's Push instrument. 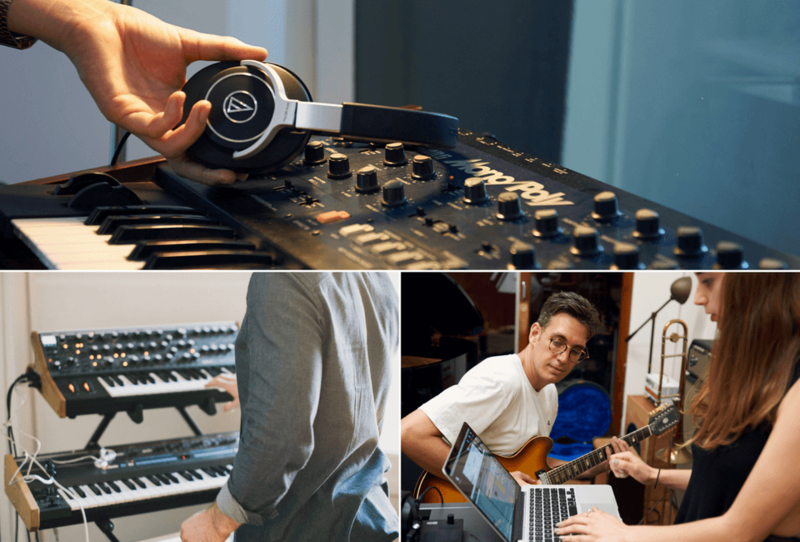 Student workstations also include Mac laptops and headphones, but we encourage you to bring your own laptop and headphones where possible. 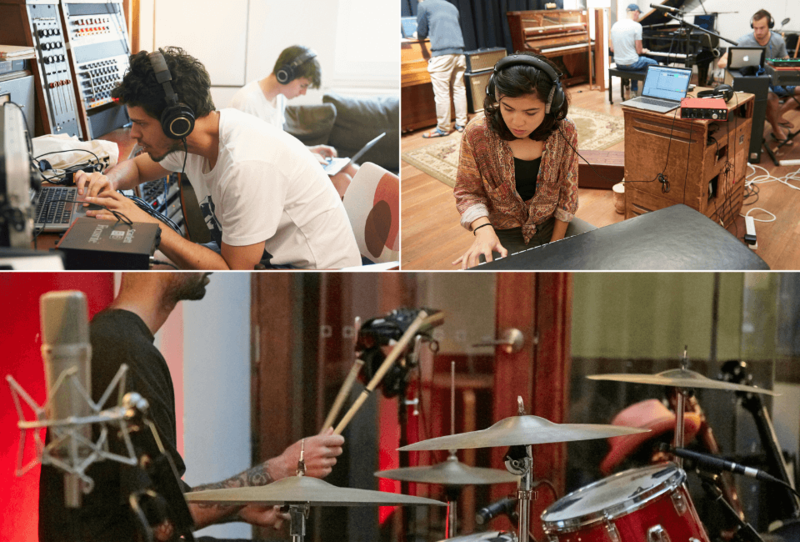 At Liveschool, you'll learn in a creative environment through a proven effective mix of face-to-face instruction, hands on production projects, online tuition, hardcopy reference notes and personalised trainer feedback.